Come and try a sport designed for all disabilities and abilities. Its fun and easy to learn. First session free. Everyone welcome. We are making a little change to our name by adding the word Kurling. 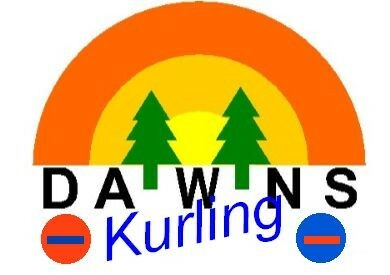 So we now will be known as DAWNS Kurling.